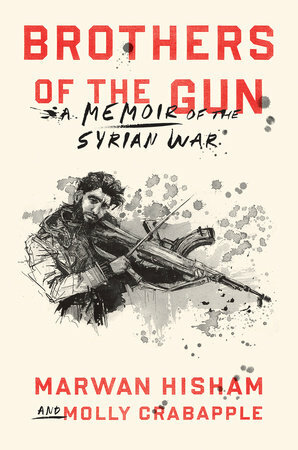 Monday April 4th at 7pm: Waterstone’s Bookstore. 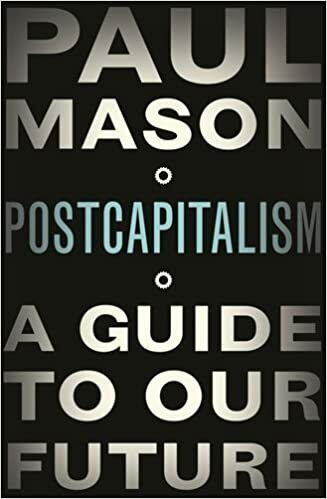 Little Atoms and Waterstone’s present Molly Crabapple in conversation with acclaimed broadcaster Paul Mason, author of PostCapitalism, for an evening of wide-ranging discussion hosted by Little Atoms. 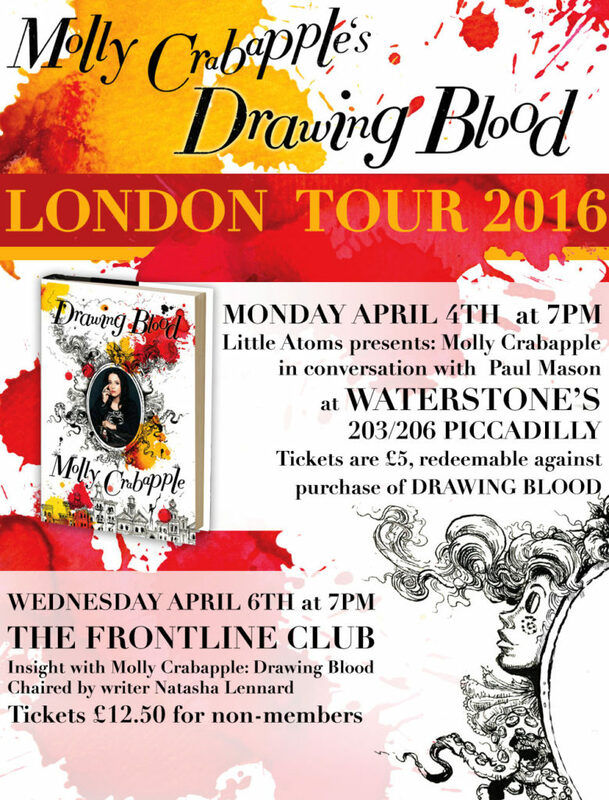 Tickets are £5, redeemable against purchase of Drawing Blood. Click here to purchase tickets before they run out! 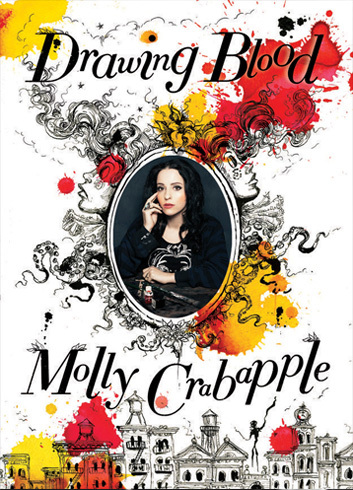 Molly Crabapple will speak Wednesday at the Frotnline Club to reflect on recent projects and to share her personal insight into the use of art as a tool for better understanding and documenting current events. With US presidential primaries now firmly underway, she will discuss her ongoing work on topical home turf issues including policing and the justice system, as well as her experiences covering the effects of conflict across the Middle East. Standard tickets are £12.50, Concession tickets are £10. Members pricing differs. Please click here to read more about the event and purchase your tickets. This entry was posted in Uncategorized on March 27, 2016 by AC.